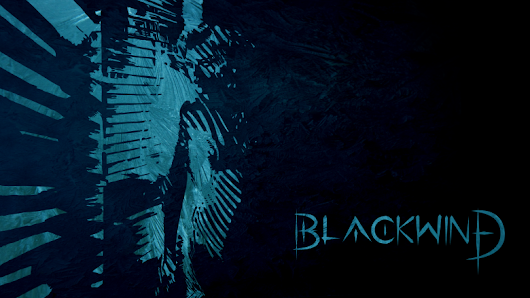 Blackwind is a new tabletop games publisher, resting on a brand new Core Manual, currently available on Kickstarter (10 jun-10 jul). If you are looking for a ruleset able to support your wildest and most imaginative campaigns, this is the system for you. Play any concept, from mythical hero to ragtag underdog, in any setting you wish: from classic fantasy to radical homebrew, to the worlds of your favourite games, movies and novels. The rules are lightweight and easy to use, and on top of complete creative freedom we introduced all the tools you need to make the most of it: over one hundred pages dedicated to building breathtaking plots, rewarding compelling protagonists, and setting up epic adventures in a matter of minutes. Our goal is to satisfy roleplayers everywhere, publishing top notch, affordable modules. Sword and sorcery, sci-fi, steampunk, horror, noir, post atomic, western, cyberpunk are just a few of the projects in the works, each coming with a wide selection of hand-drawn illustrations.